﻿ First ever images of black hole: How this landmark achievement came about. First ever images of black hole: How this landmark achievement came about. Black holes are detected by inference when astronomers observe the movements of stars attracted by them. The LIGO (Laser Interferometer Gravitational-Wave Observatory) was the first to directly detect black holes, identifying black hole mergers, via disturbance in gravitational waves in 2016. 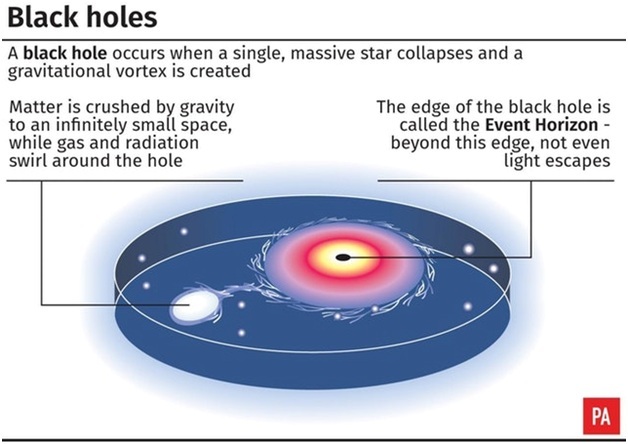 This was in itself, validation of the General Theory of Relativity.The EHT shows that the event horizon matches closely with Einstein’s predictions, which is yet another validation.